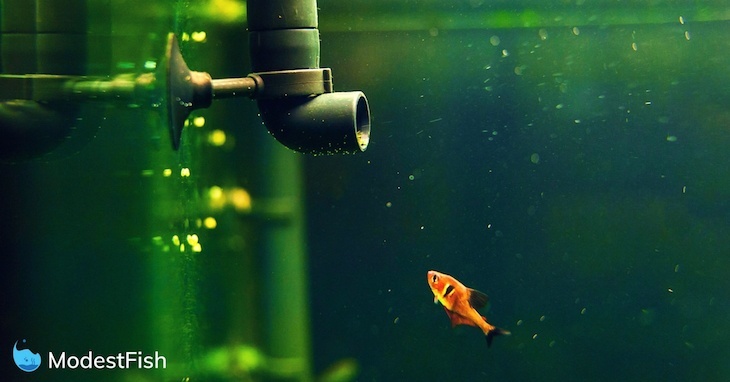 As an aquatic hobbyist, your main goal is to create and maintain a healthy environment for your tanks inhabitants. And to achieve this, you’re going to want the right water pump for your tank. 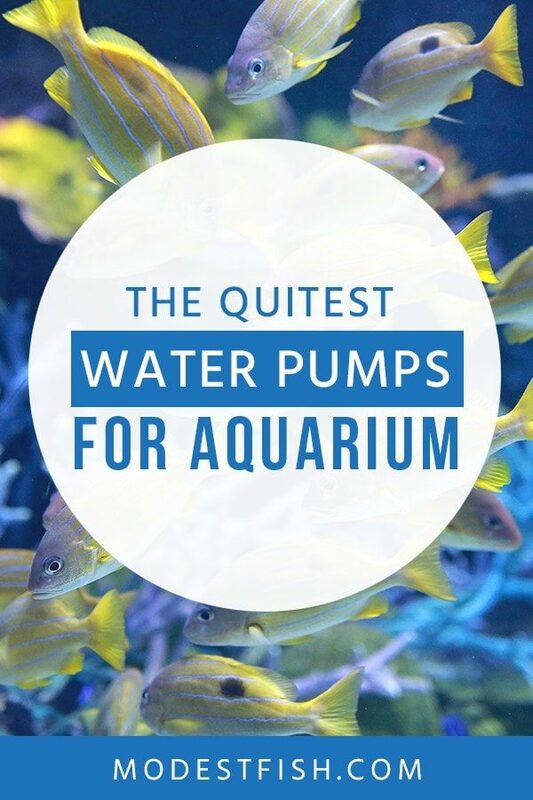 In this article, you’re going to learn what you need to know so you can pick the best aquarium water pump for your tank. 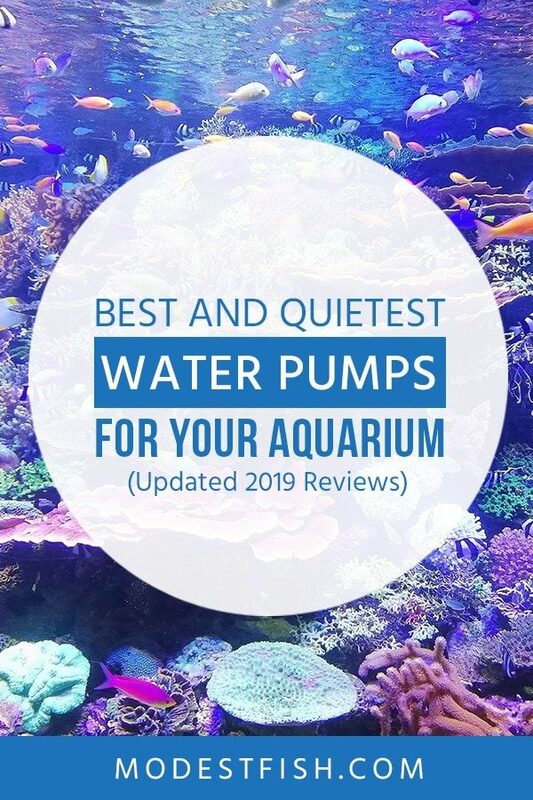 Then, at the end, we’ll review some of the best and quietest aquarium water pumps available today. **Before reviewing the individual water pumps, I’d like to talk about how you can effectively choose one for your current setup. Your filter will dictate the type of water pump you need, because not all water pumps will be compatible. Make sure the filter you choose is compatible with your aquariums inhabitants. And once you’ve chosen, make sure the water pump is suitable. It’s very common for you to find this information listed on its packaging, if not, you’ll be able to find it on the manufacturer’s website. Every water pump will have a GHP rating. GPH stands for Gallons Per Hour, and it’s the amount of water it can pump. 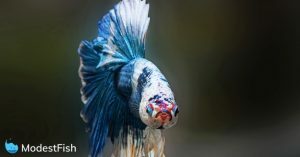 To pick the best water pump for your aquarium, you’ll need to make sure this rating is suitable. You’re going to want to look for a water pump with a GPH which is 4-5x the volume of your tank. For example, if you own a 29 gallon tank, you’ll need a water pump with a GPH rating of at least 145. …the GPH rating listed will be the maximum flow rate if it’s in the perfect conditions or at a head height of 0 feet. The length and head height of your water pump will affect its pumping capacity. But, don’t worry if you’re concerned about having to calculate this. Most companies will provide two graphs with their pumps: one to show you the maximum height you can keep it. And one to show you the GPH rate at different lengths and heights. 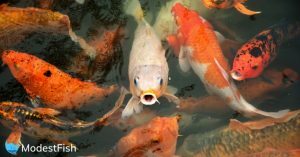 Pro Tip: When choosing your water pump, take into account the preferences of the inhabitants in your aquarium. Do they prefer a higher or lower flow rate? Personally, I always check the pumps efficiency. And if you’re budget conscious, I highly recommend you do the same. I like to find water pumps which can do the job using the minimum amount of watts. Lower watts means you’ll be spending less on your electricity bill, and it’s good for the environment. Commonly used in a sump of a wet/dry filter, they run underwater. They’ll clean your water by directing it through your filter, chiller, and/or UV sterilizer to clean it. And then force the clean water back into your aquarium. Easy to install because you don’t need to drill and install a bulkhead in your filter system. If you have limited space in your sump, the dimensions could be a disadvantage or advantage. Located outside of your tank, in-line water pump’s use an inlet and outlet hose to filter your water. You’ll want to setup your water pump before your canister filter, so it’s able to force the water though your filter. Be aware, your water pump can receive a lot of back pressure from your filter in this setup, so you’ll need to look for a pump designed to handle this. You setup your water pump after the filtration process. Your water pump will then direct the water from your sump into your aquarium. If you want, you can also set it up to direct your water through other systems like, UV sterilzers or protein skimmers. 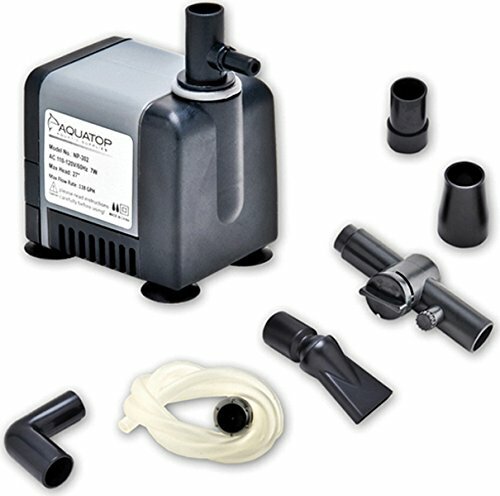 This setup allows your water pump to direct water with less effort – causing less back pressure. Because we want to focus on the best an quietest water pumps, we’re only going to be reviewing submersible water pumps. Developed and tested for over two years for fresh or saltwater aquariums. Aqueon pumps deliver a reliable, energy-efficient, and quiet performance. Measuring at 4.88″ x 2.88″ x 5.38″ inches, it’s a bigger model. So, if you have limited space, this may not be the one for you. However, with an adjustable flow rate available between 106 and 608 GPH, it’s ideal for tanks up to 152 gallons. And using only 21 watts of power, it’s quiet and efficient. This space-sensitive water pump's made from high-quality materials. And offers you an efficient, quiet, and adjustable flow. If you don’t like having big bulky equipment around your tank, this may be the one for you. Measuring at 3.3″ x 1.8″ x 2.6″ inches, it’s easy to hide away. And despite its size, it’s has an impressive GPH of 158 and only uses 7 watts. Making it very energy efficient. You get what you pay for, nothing more, nothing less–an efficient water pump. Another quiet and energy efficient water pump, it’ll pump 158 gallons per hour using only 8 watts. 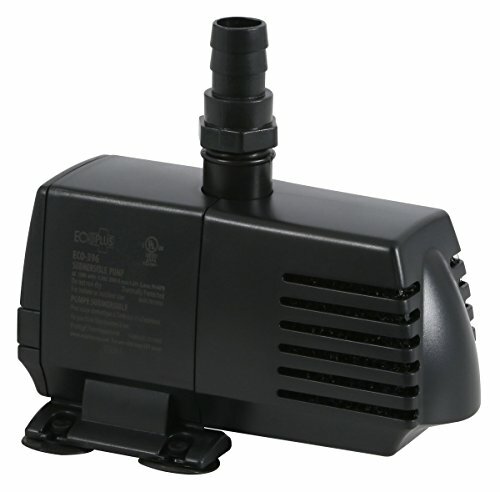 One to watch if you own a smaller aquarium, you'll get a decent pump with a good, adjustable flow. With a GPH of 130, it’s best suited to smaller aquariums. However, for it’s size, it’s energy efficient using only 6 watts. And the flow is also adjustable. 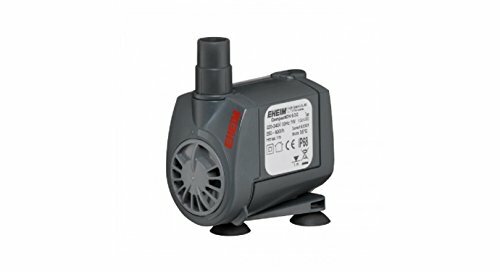 If you want a compact water pump that’s very quiet, this could be the ideal one for you. Not the best product name, but don't let that put you off. You can use this in-line or fully submersed. Reliable, quiet, and beginner friendly, it's available in a wide range of GPH. 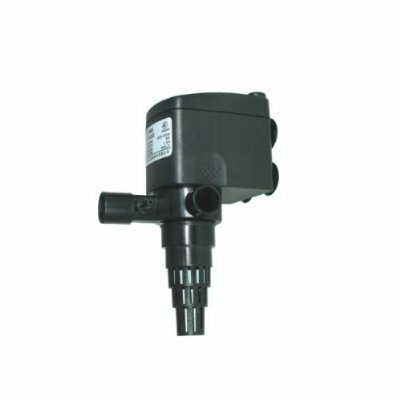 Now, this water pump can actually be used in-line and full submersed. So if you’re undecided, or want options, this could be the one for you. It’s also available from 75 – 7400 GPH, and the watts change accordingly. However, if you look the watt usage at 158 GPH (same as the others we’ve reviewed), it uses 26.5. A huge difference to the others which only use 8 and 7 watts. It’s extremely reliable, quiet, and beginner friendly. If you want to make it as quiet as possible, I would recommend using the submersible setup over in-line. 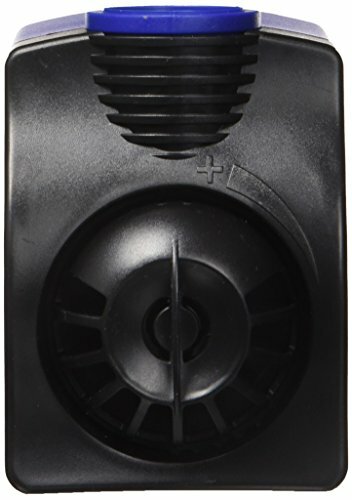 It’s between the Eco Plus and Aqueon Quiet Flow, as both are very reliable and quiet. But, if you twist my arm I’d say, go with the Eco Plus.